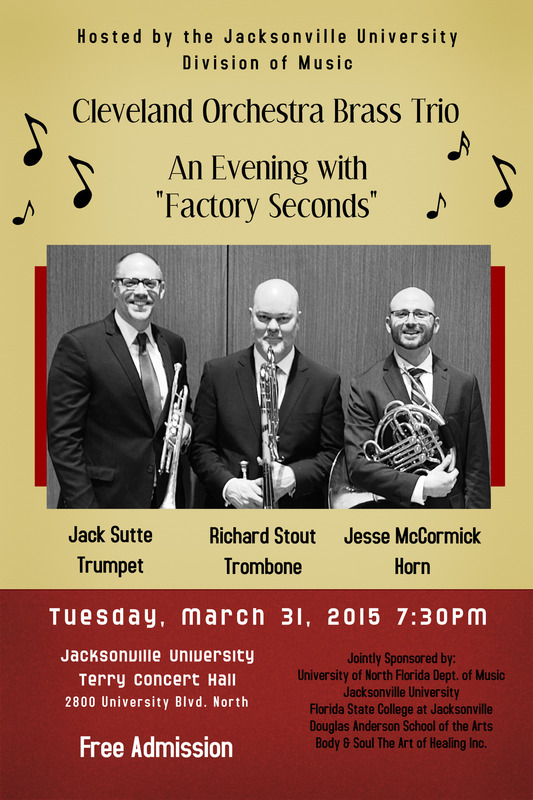 The Jacksonville University Division of Music will host a concert by members of the Cleveland Orchestra at 7:30 p.m. Tuesday, March 31, in Terry Concert Hall on the JU campus. The concert is free and the public is invited. World-class jazz pianist and composer Martin Bejerano brings his award-winning trio in concert to Terry Concert Hall at Jacksonville University Thursday, Feb. 26, including an open Q&A/rehearsal and public masterclass leading up to the performance. 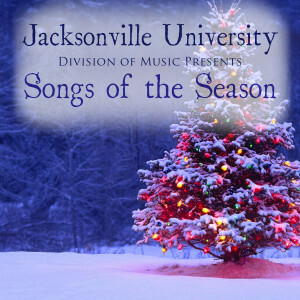 The Division of Music’s “Songs of the Season” is an uplifting CD collection of traditional holiday songs spanning nearly 500 years of musical repertoire, from the Renaissance to holiday favorites of the 20th century. 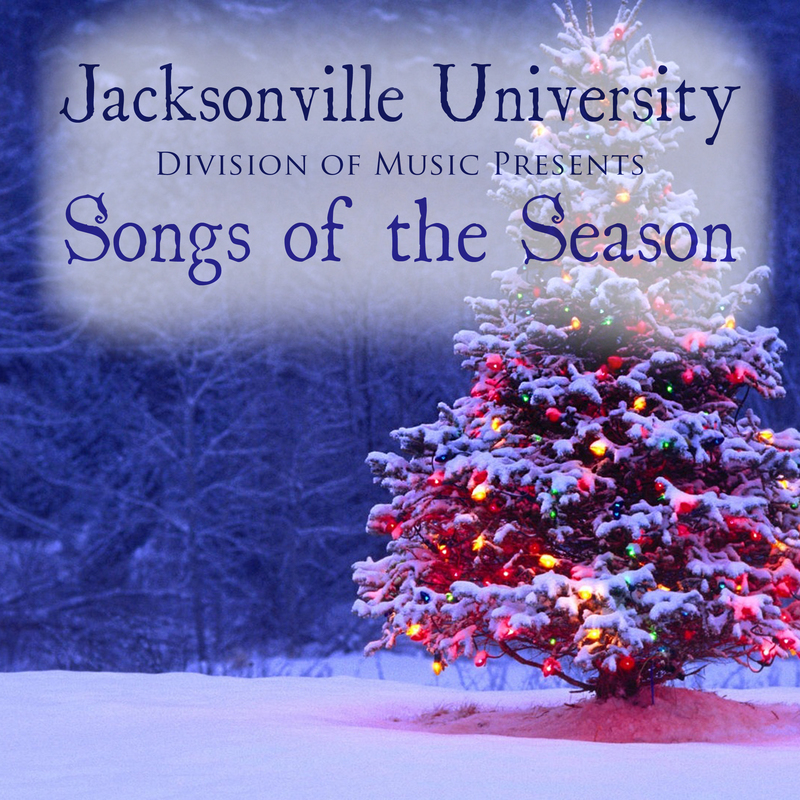 Enjoy these upcoming JU College of Fine Arts events! October 17, 2013	Comments Off on Enjoy these upcoming JU College of Fine Arts events!